(CNN) – Sen. Rand Paul said Wednesday he’s suing President Barack Obama and top national security officials over the government’s sweeping electronic surveillance program made public by intelligence leaker Edward Snowden. The Kentucky Republican and the conservative group FreedomWorks are filing a class-action challenge against the government’s phone metadata collection effort, which stores the numbers and call times of phone calls. (CNN) - Sen. Rand Paul will sue President Barack Obama and top officials in the National Security Agency over surveillance. 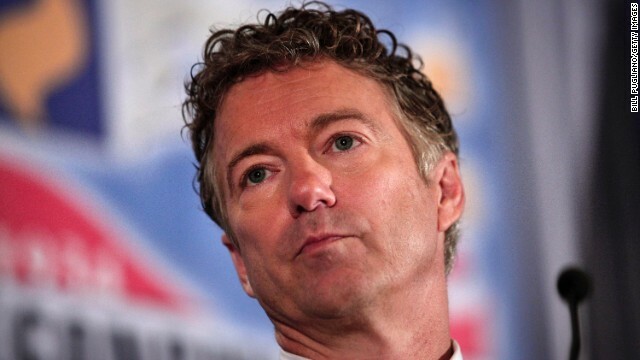 Paul's political action committee, RandPAC, announced plans by the Kentucky senator and potential 2016 presidential candidate to file a class-action challenge on Wednesday. 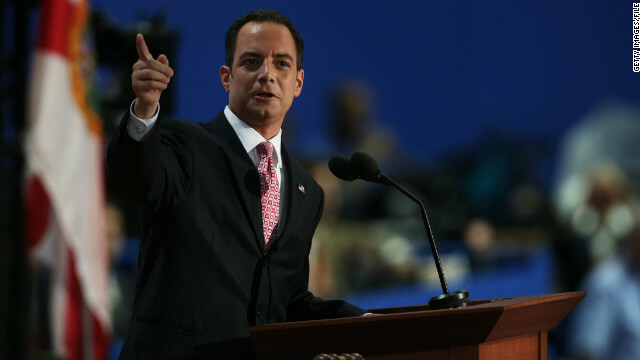 Washington (CNN) – Republican National Committee Chairman Reince Preibus says New Jersey Gov. Chris Christie should remain in his job as chairman of the Republican Governors Association, pushing back on a call from Virginia’s losing GOP gubernatorial candidate for Christie to step down. “No, not at all,” Preibus told CNN in response to whether he agrees with Ken Cuccinelli’s demand that Christie quit the RGA. (CNN) - National Democrats touted their 2013 election victories in New York and Virginia as 2014 bellwethers while writing off Gov. Chris Christie's New Jersey landslide. Representatives of the Democratic National Committee, the Democratic Governors Association, the Democratic Congressional Campaign Committee, the Democratic Senatorial Campaign Committee and the Democratic Legislative Campaign Committee held a conference call Wednesday with reporters to lay out their vision for the coming midterm election. 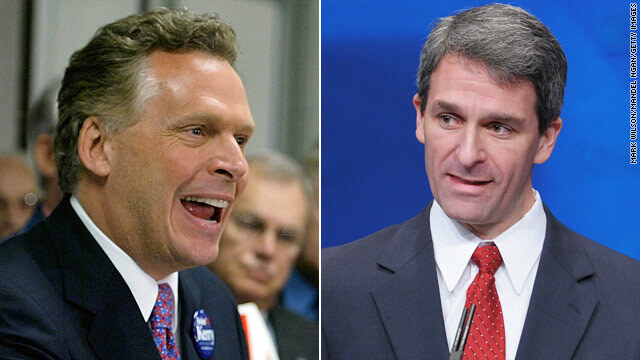 (CNN) - Terry McAuliffe, a former Democratic National Committee chairman, will beat Republican state Attorney General Ken Cuccinelli Tuesday to become Virginia's next governor, CNN projects, ending a race that largely focused on national issues and saw heated attacks between the two candidates. In his victory speech, McAuliffe painted his win as a point for bipartisanship. "This election was never a choice between Democrats and Republicans, it was a choice about whether Virginia would continue the mainstream, bipartisan tradition that has served us so well over the last decade," he said, offering praise to both the incumbent Republican governor and his Republican rival. 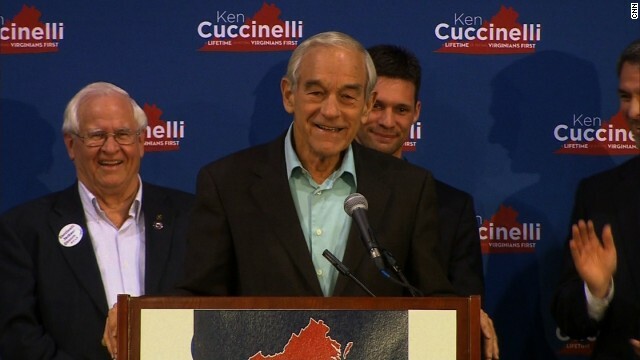 Richmond, Virginia (CNN) - Hours before the polls open in Virginia, Republican gubernatorial candidate Ken Cuccinelli enlisted Libertarian hero and former Texas Congressman Ron Paul to speak at a campaign rally in Richmond in a final effort to unite the base. Supporters who turned out for the late evening event at the Richmond Convention Center embraced a message that focused on Libertarian themes. (CNN) – Campaigning for Terry McAuliffe, the Democratic nominee in Virginia's gubernatorial race, Vice President Joe Biden depicted Republican nominee Ken Cuccinelli as a puppet of the tea party and framed the race as a referendum on the conservative grassroots movement, one day before voters head to the polls on Election Day. "I'm not just here for Terry. I'm not just here because I'm a Democrat. 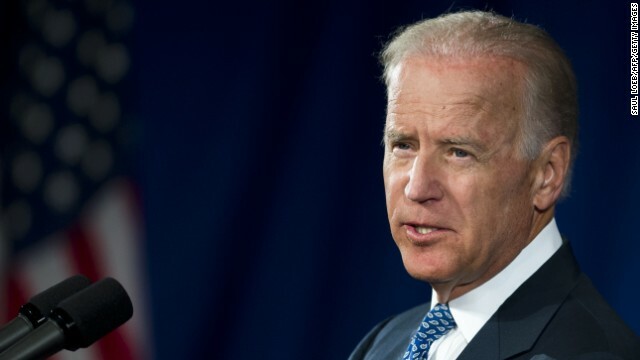 I'm here because this race matters well beyond the state of Virginia," Biden said Monday at a campaign event in Annandale, Virginia.